Finding PayPal Bingo sites may actually be a lot easier than you first might think. We’ve found, sifted through and came to the realisation that most major online bingo sites are actually the Bingo sites that accept PayPal as a way to both deposit and withdraw funds. 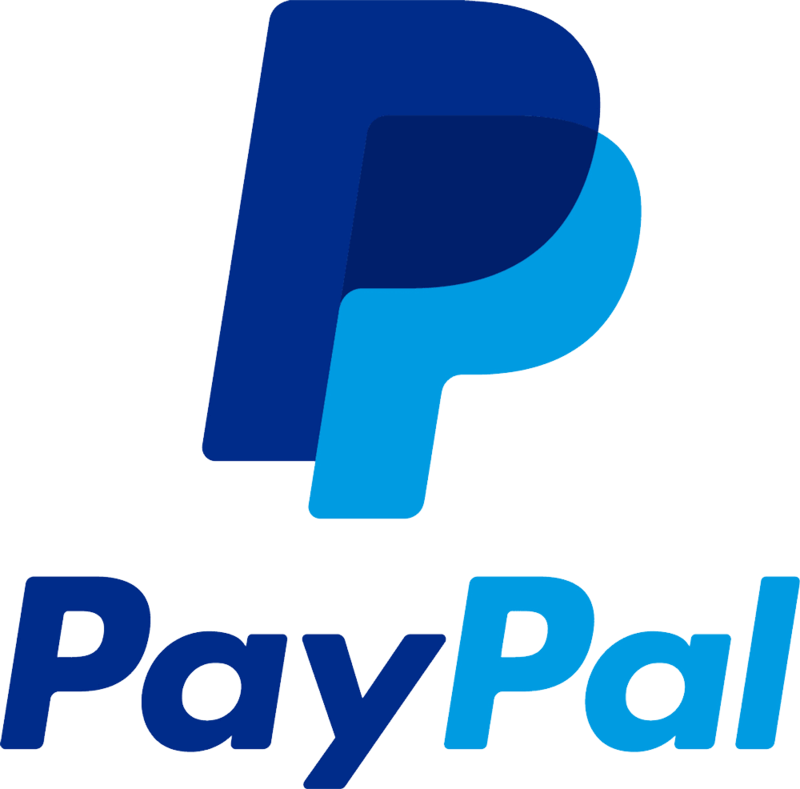 From looking into the Terms and Conditions of most online Bingo sites (we wouldn’t recommend this, it’s very boring), we found that almost all major sites accept PayPal. Other common methods include credit/debit cards, over the phone payment and NETELLER. You can see a full table of our favourite bingo sites that accept PayPal below with their new customer offers and reviews. All displayed sites will accept PayPal as well as various other payment methods, as stated in the Withdrawal and Banking section of the review. Although bingo sites that accept PayPal appear to be a dime a dozen, it’s the welcome offers and general feel to the site that’s the most important. Always make sure you scan the terms and conditions (or read one of our reviews) to get the low-down on what you’re getting into. Free to play introduction periods are great to feel out the site and make sure you’re comfortable with the style of play before depositing. PayPal Bingo sites can be used on desktop, mobile and tablet so you won’t have to worry what device you’re on before you investigate sites further. Simply go to deposit on your chosen site, follow the on-screen instructions and select PayPal when you click on through to make your first deposit. Have a wander through our reviews and click on through the bingo sites available to get to grips with what could be your brand new go-to site. Don’t forget to double check on that it actually is a PayPal Bingo site though – the last thing you’ll want is to get all the way through the trial period, fall in love with the site only to find you can’t deposit with PayPal.